In Turning Point, the British West Indies of the early 1900s is the setting for Sweet Patootee Arts to explore questions of Identity, freedom, Black heritage and transformation after WW1. 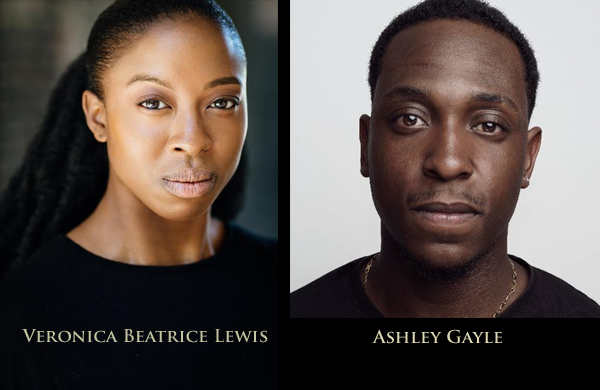 The stars of the project at this R&D stage are two young and wonderfully gifted Black British actors, Veronica Beatrice Lewis and Ashley Gayle: Veronica will also be performing in Queens of Sheba at London’s Vault festival from 31st January. Ashley has joined us having just completed a UK tour with Shakespeare in Love. Turning Point has already inspired rich, free flowing and completely irreverent public engagement in our workshops with the elders of Islington’s Mildmay Community Centre, and Hackney’s Caribbean Community Elders Organisation. We want to broaden this public engagement – please feel free to join the conversation with posts, email or letters if you prefer.